Marriage is tested with a lot of trials and one of that is adultery, but the question is how to battle these times of trials in marriage? If you're married, you know the thing that I'm saying. 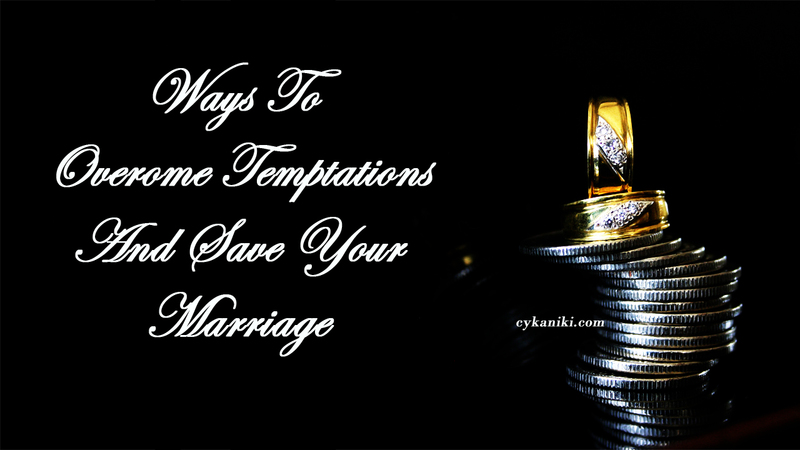 In general, there are a lot of temptations, I will just tackle about being attracted to a someone given the fact that you are married. Hmmmm sounds familiar huh! Yes, it happens a lot and sometimes it's being misinterpreted. Feelings are deceiving, yes indeed. We need to base our judgment on what is our stand as Christians. Ask guidance to the Lord to enlighten you on what to do and what God is trying to tell you, maybe you're misinterpreting the message regarding that person. Ask yourself, what are the pros and cons if I will pursue this? 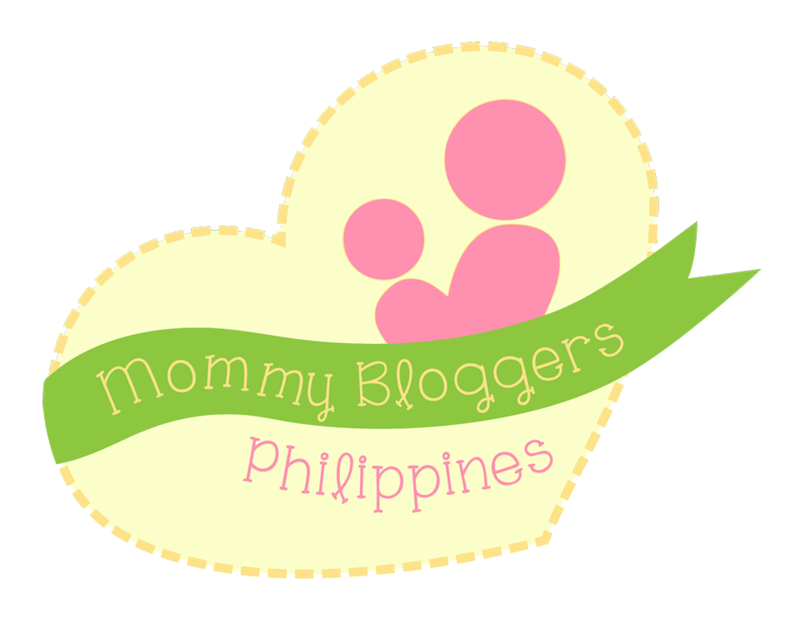 What will happen to my family if I give in to this? Till death do us part, for richer or poorer? right? 4. Remember the first moment that you fell in love with your husband or wife. Yes those days that you first saw him or her, you feel in love, Reminiscence those times and fell in love again. 5. Think of the years that you've been together. Are you willing to throw it away for that person alone, those trials that you were able to overcome together? 6. Remember the good side of your husband or wife. Think the positive thoughts about your marriage and remember the good deeds that your husband or wife possess. that you've shared with your husband/ wife and with your kids if you have. Those treasured moments with your family. Think that this is just a trial and you need to overcome it. 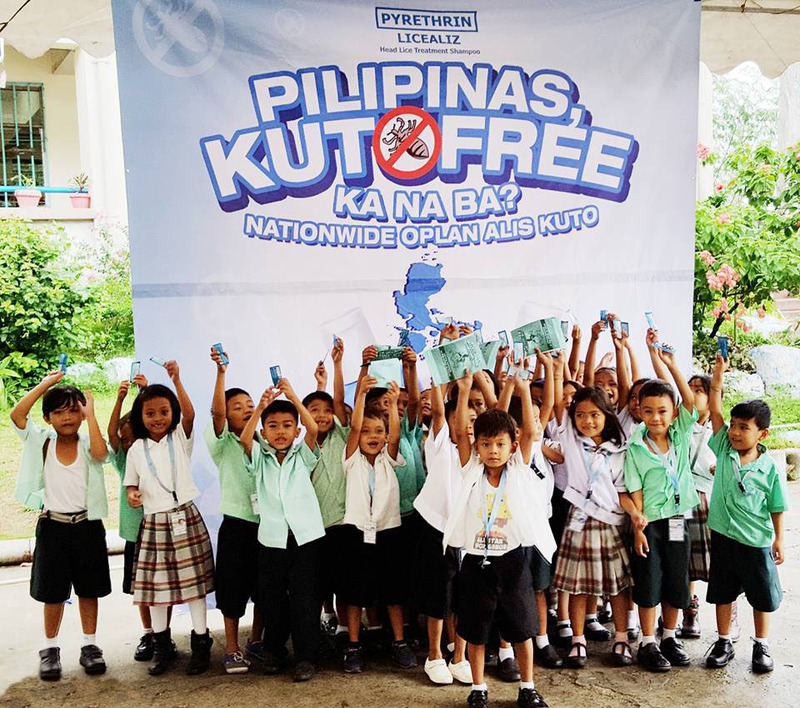 Licealiz leads the Kilusang Kontra Kuto for a kuto-free Philippines. About one-third of elementary public school students in the Philippines suffer from head lice problems. Children are either teased, bullied or ignored for having head lice, which is a common cause for some of them to miss school. And though parents try their best to comb out their children’s lice with their suyod, it is often not enough to remove lice that can lay up to 100 eggs in a lifetime. As a part of their Kilusang Kontra Kuto effort to raise awareness about lice infestation issues in the Philippines, Licealiz Head Lice Treatment Shampoo will be conducting Nationwide Oplan Alis Kuto in Cebu, travelling to different schools and barangays all over the city to educate communities on lice prevention and treatment by arranging shampooing programs and activities for students and parents. Aside from being an inconvenience to their hosts, head lice are a menace to the whole community. They are easily transmitted in homes and schools, between friends, classmates and family members and the stigma associated with being infested can leave lasting damage to people’s reputations and psychological well-being. Children celebrate being kuto free! This November, the Licealiz team has already travelled to different schools around Cebu including Pardo Elementary School, Guadalupe Elementary School, Talisay Elementary School, City Central Elementary School, and Inayawan Elementary School, and will be travelling to more schools including Marigondon Elementary School on November 14 for Nationwide Oplan Alis Kuto. They have already visited schools around Luzon and will be visiting more schools in Visayas and Mindanao over the next few months. Licealiz Anti-Lice shampoo conducts shampooing programs for students all over the Philippines. 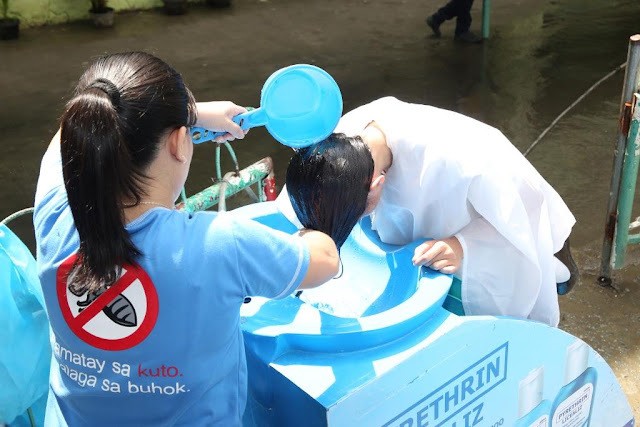 Licealiz invites everyone to join the Kilusang Kontra Kuto in changing the public’s perception about kuto infestation and spreading correct information regarding head lice prevention and treatment. For more information on head lice prevention and treatment, visit Licealiz’s Facebook page at www.facebook.com/licealiz.